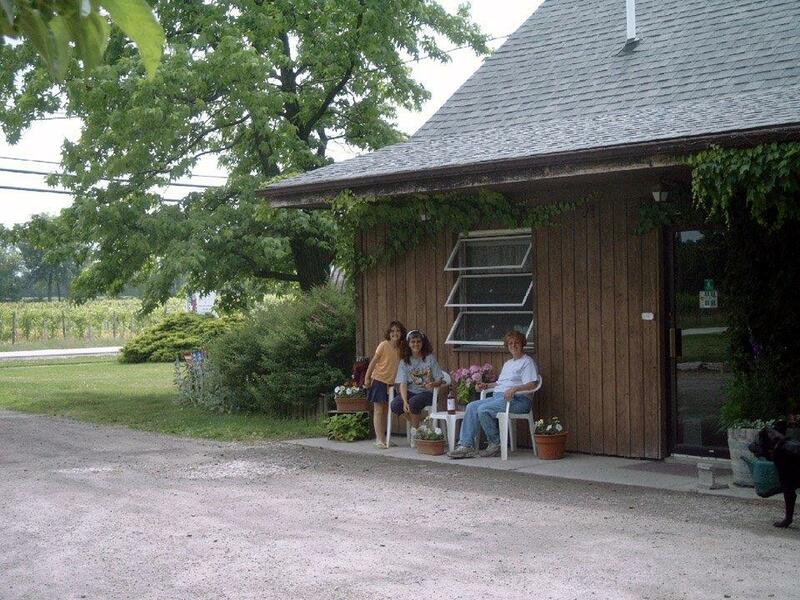 Klingshirn Winery is a third generation family farm winery established in 1935. During the fall harvest, customers often observe the pressing operations and this is when juice, as well as jelly and wine, are sold fresh from the press for drinking. Informal tasting is permitted and informal tours are welcome when time permits. Please make appointments for group tours over 25 people.